THE OXFORD FAMILY IS GROWING! Over the years our base of teachers and expertise in teaching English has grown. 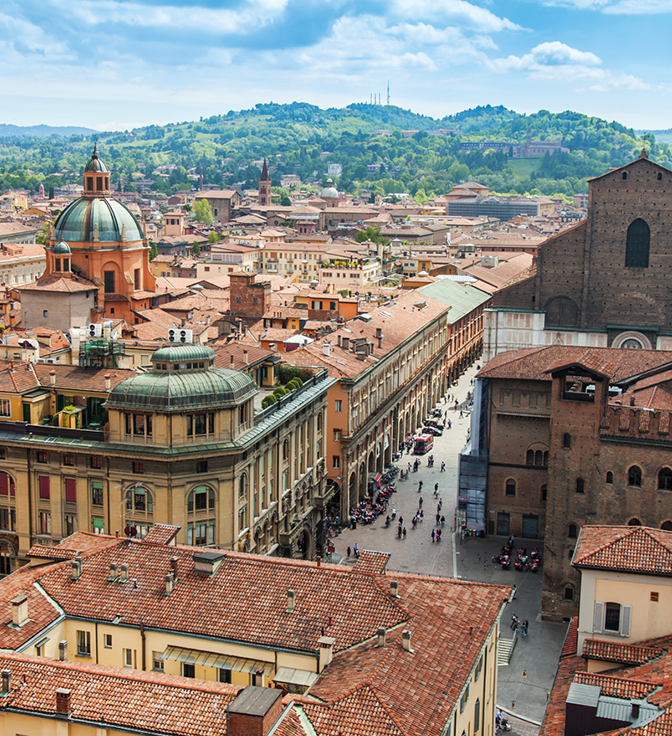 Oxford as Academy is excited to announce the opening of our new language school in Bologna, Italy! Oxford Bologna will open its doors early 2017 and we are currently looking for students. If you are living in Bologna we invite you to join us! Bologna is an amazing city, filled with rich history, amazing architecture, and warm friendly people. Università di Bologna dates back to 1088. It is the oldest university in the world. 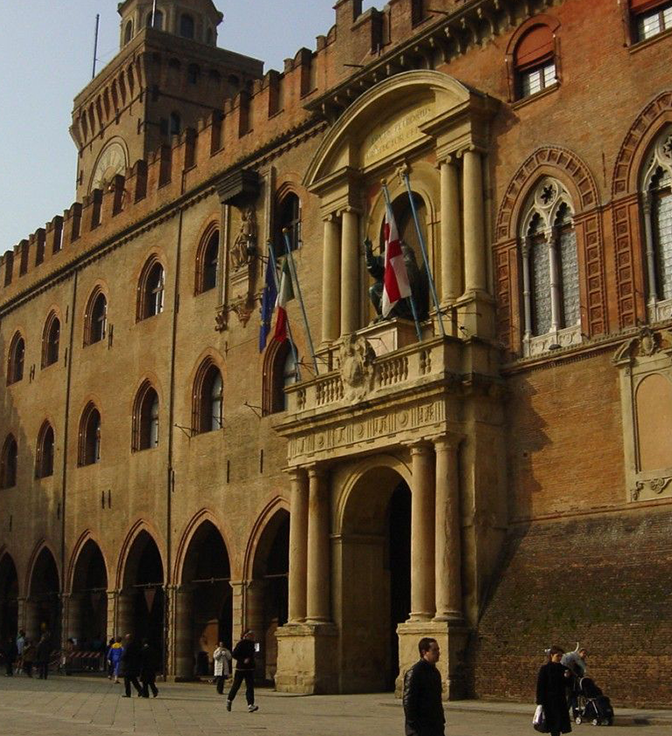 Italian and Erasmus students alike travel to study at this historical school. We are situated very close to the university, making it easy for students to study English or Italian at their connivence. We have a great understanding of the need to learn English. English is a way to expand your studies or move your company forward. Our knowledge and expertise in the teaching community allows us to provide language courses designed specifically for your needs. No matter what your level of English we will work with you to improve and reach your goal. Allow us to work directly with you to develop a plan of study that will work well for your company and your employees. Are you looking to study or move abroad? Contact us to discuss how we can help. Due to our connections in the area we are excited to offer Italian language studies for expatriates and students living abroad.